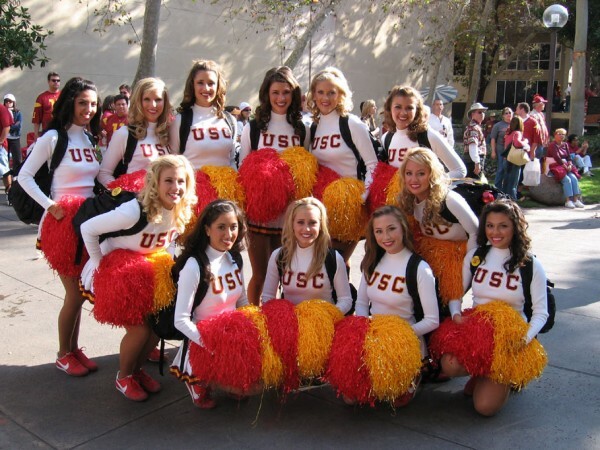 Fight on Trojans and Happy Song Girl Friday! Oh my God. I wish I was sitting in that seat on the bus!